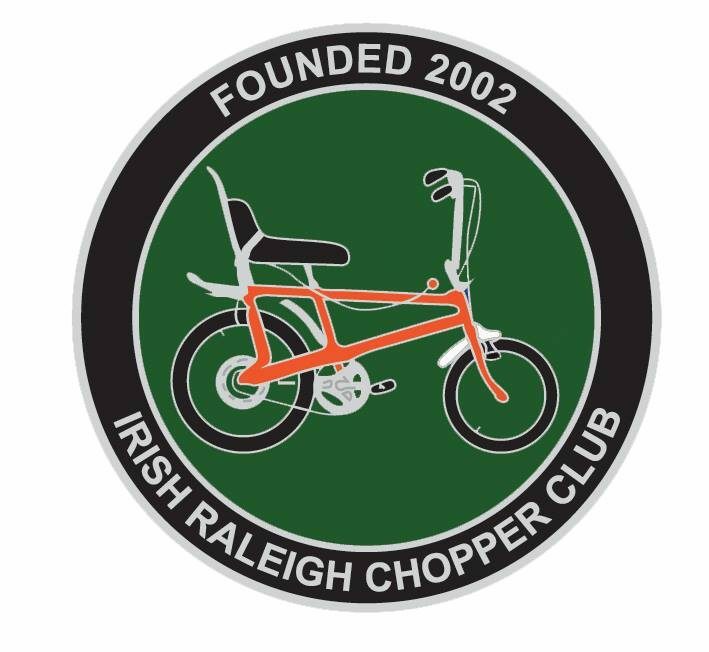 The Irish Raleigh Chopper Club Based in Rep of Ireland but with members Worldwide. For fans of the Raleigh Chopper and enthuisats of all things retro. The Raleigh Chopper was the bike we all wanted as kids but either our parents could not afford to buy us one or were too mean and no matter how much we pleaded they still would not budge! Either way the desire to own a chopper never diminished as we got older. This site is dedicated to the kids of the 1970’s who have finally realised their dream of owning and reliving a part of their childhood.